At Linczak Photography, we focus on capturing on exciting, glamorous, and romantic images for your Cleveland wedding photography. 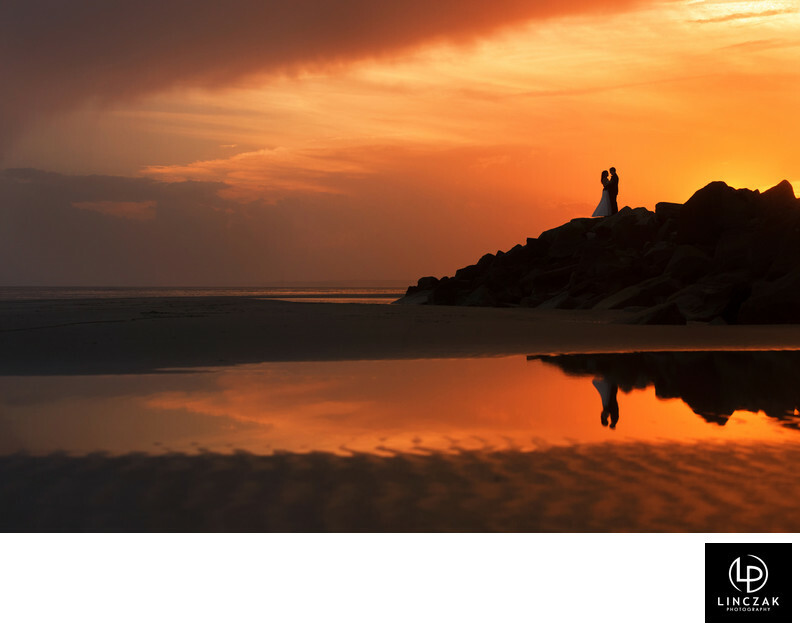 We strive always for our images to tell the story of your wedding day in the most flattering and exciting way possible. Part of accomplishing this includes shooting as a team at all times. We firmly believe in using our individual talents simultaneously in order to provide quality and variety to our clients. With so many choices for available for your Cleveland wedding photography, we are confident our unique approach will stand out among photographers in Northeast Ohio. 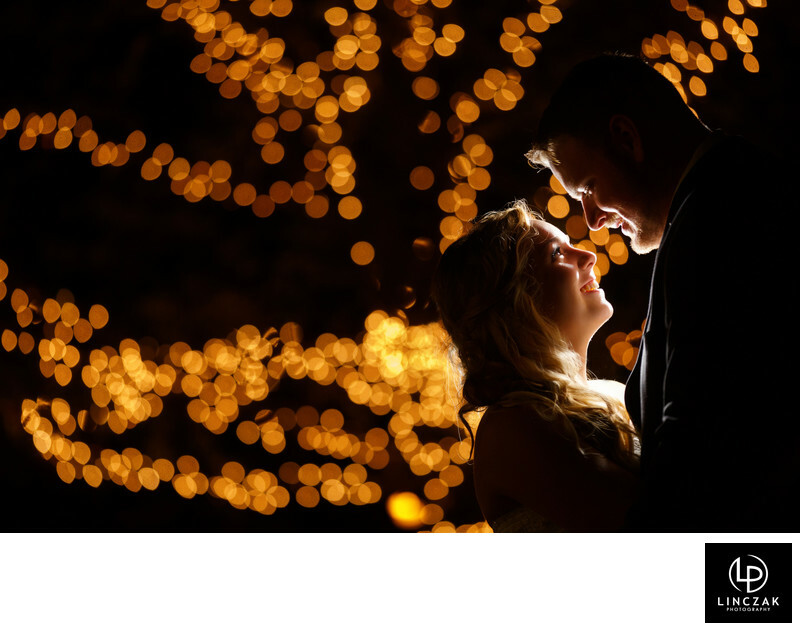 We encourage our clients to schedule a significant amount of time for photography after the ceremony. This time can possibly be the most valuable part of our service, and quite possibly the most important aspect of your Cleveland wedding photography investment. We realize the importance of all the many details of the day, and we advise our clients to remember the importance and value of the photographs after everything else is done. Location shooting can be a fun way to include some variety in your photography. Beforehand, we discuss with the bride and groom exactly what style and look they would like for their wedding photography and go scouting for places that would work. We look for locations based off what is best for the personality of each client as well as taking into account quality of light. This may include some classic locations around Cleveland such as the Cleveland Library downtown, and also some not so well known location. We always look to find places that will not be over-used and over-run on any given wedding day. This most times will take us off the beaten path to locations that are unknown or different from other brides, grooms, and Cleveland wedding photographers. By focusing on finding different and creative backdrops and locations for your particular wedding day, you can be confident that your resulting images will be unique and personalized to your day and relationship. When photographing our clients, we encourage movement and interaction to display the relationships and connections that already exist instead of creating forced moments. We find people look their best when they are relaxed and enjoying each other. It is then that we can capture the absolute best expressions and moments to tell your story. Our approach also includes a personal passion and love for photography that keeps us always shooting for ourselves as well as our clients. We begin every wedding as a challenge to see something different than last week, and every couple as if they were our first. Investing in unique Cleveland wedding photography is a big step, and we can take care in making the process as simple as possible.